~~Auroville Retreat welcomes you to a short introduction to life in Auroville. 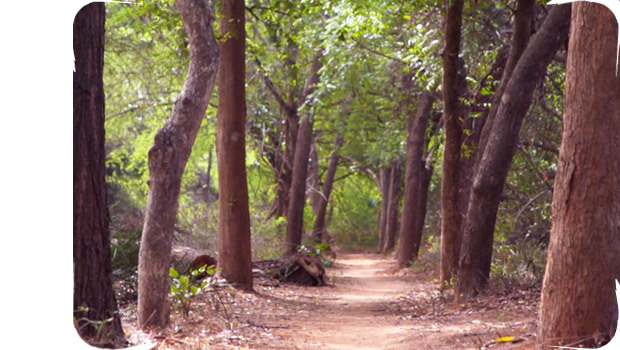 We will explore a variety of sites; the programme includes a session on Awareness Through the Body (with Amir), lunch and a walking tour of Auroville's International Zone. During the tour we will talk about The Auroville Charter and Dream, living in a community, architecture and city planning, forestation and farming, experiments on financial models and any other Auroville related topic. Registration for this retreat is mandatory, book your Retreat by emailing info@aurovilleretreat.org and upon registration show up at 8:45am Thursday morning at Dreamers Cafe in the Visitors Centre. Retreat price is inclusive of lunch, tea and snacks. This years Sense of Auroville will be guided by Ross. Ross has been an Aurovilian since 1994 and has had the privilege to guide people through an Introduction Orientation program every year since then. He will keep it Simple, and keep it fun.